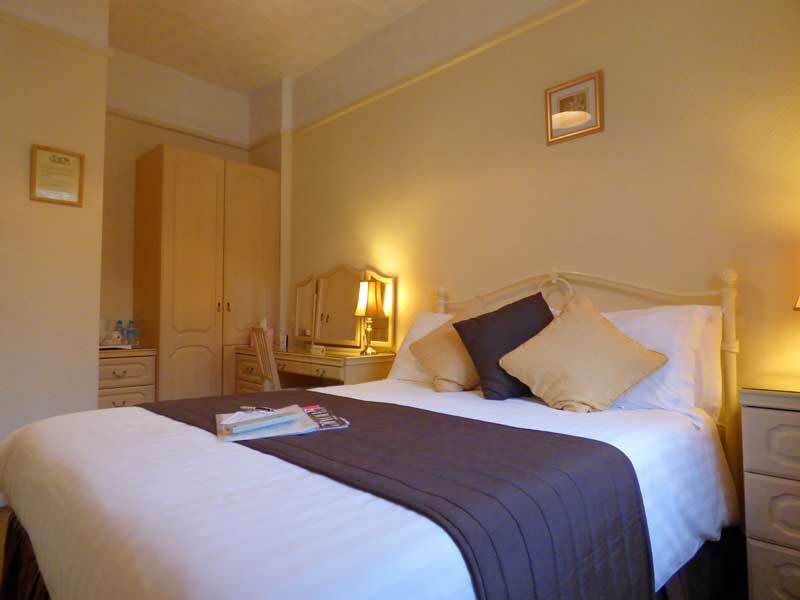 The Paddock Guest House is situated in the residential heart of Keswick, just a few minutes walk from the shops and town parks. 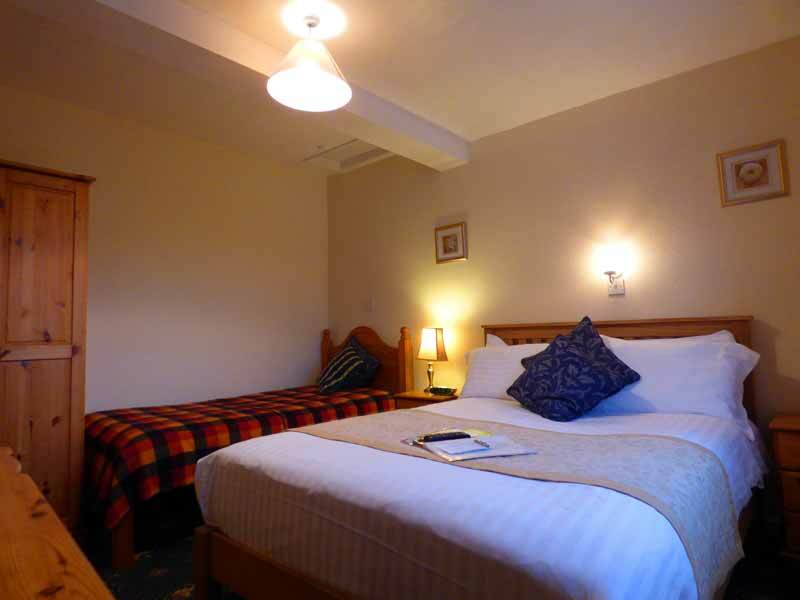 The superbly presented bed and breakfast accommodation is fantastically convenient for access to both the amenities of Keswick and the whole of the Northern Lake District as well. There is so much to do within walking distance of the front door! Please click here to read our latest Access Statement. 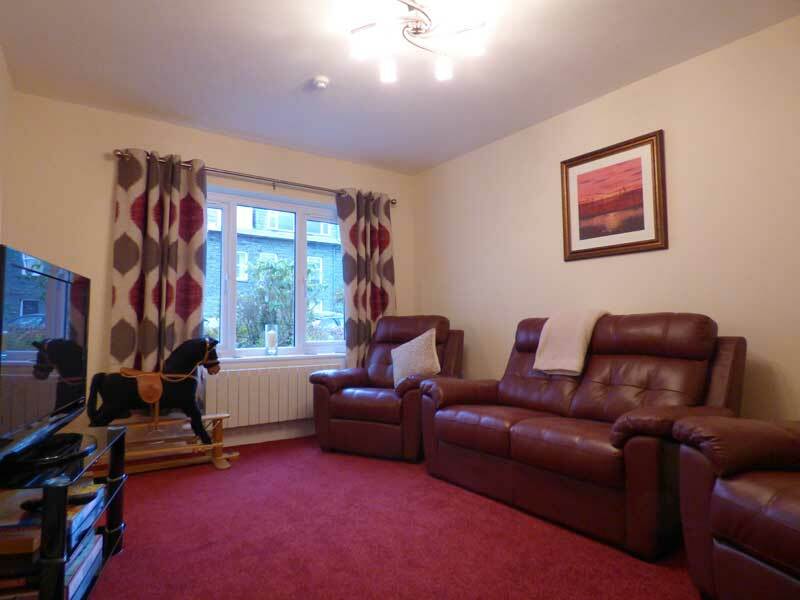 A delightful first floor double en-suite room. 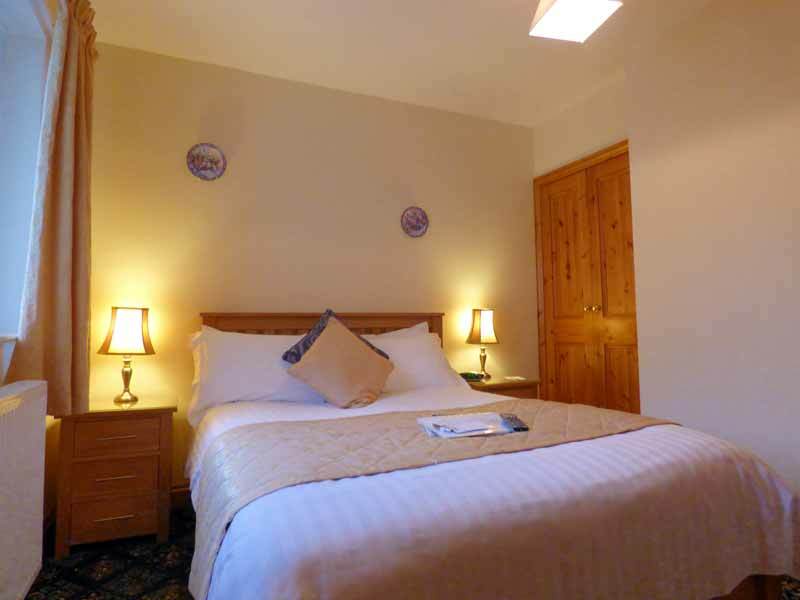 A delightful and roomy first floor twin en-suite room with views of Walla Crag. 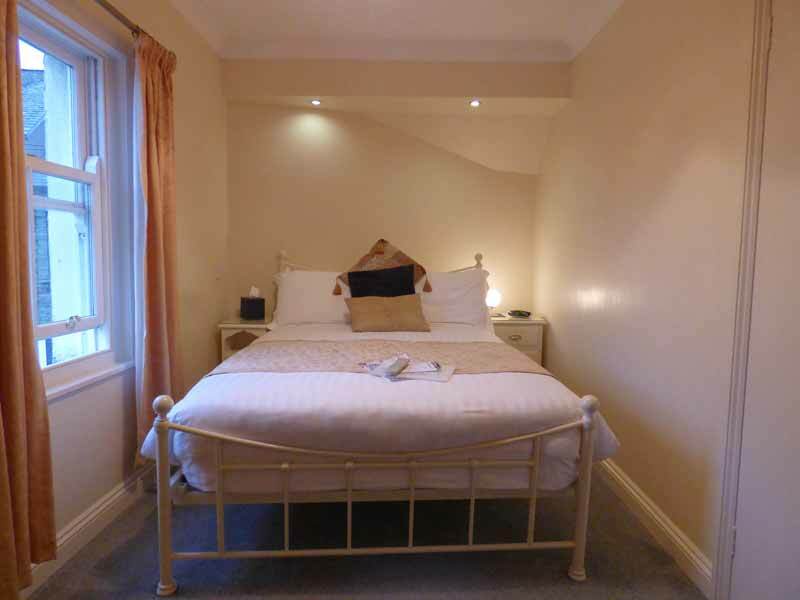 A modern, light and airy first floor en-suite room with comfy double bed and views of Skiddaw. 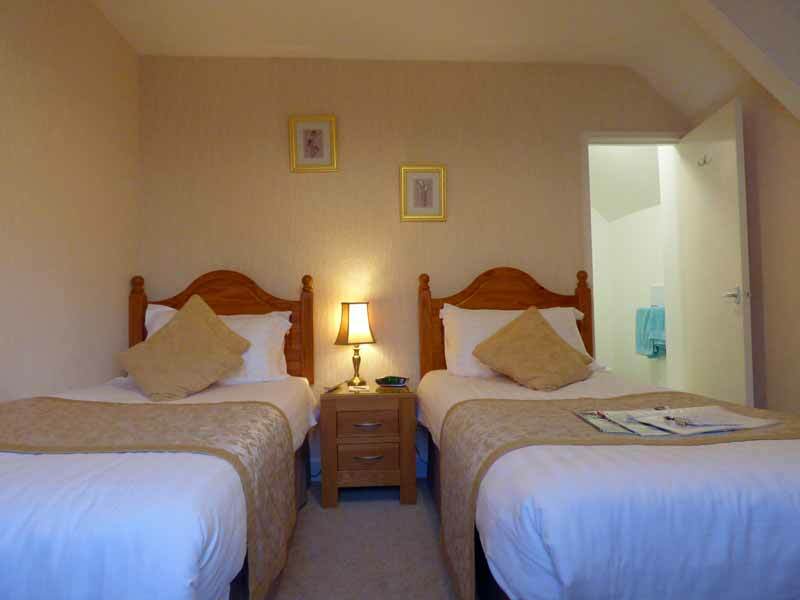 A large Family en-suite bedroom that sleeps up to 3 and has fell views. A large Double en-suite bedroom with ample drawer and cupboard space plus a mirrored dressing table. 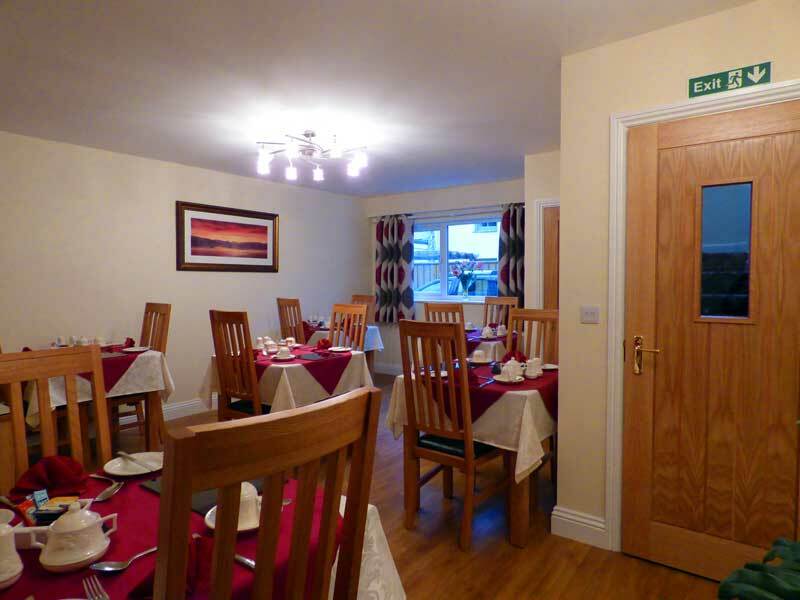 The entire guest lounge and breakfast room have been fully redecorated and updated for this year so not only can you enjoy a hearty breakfast in readiness for a busy day ahead but you can also relax and unwind in one of the leather chairs and enjoy some TV or a game in the lounge at the end of the day.